Deloitte has announced its newest financial advisory partner is the director who launched various flagship projects for Transport for London, and also served as chief executive of Infrastructure Australia. The former boss of Infrastructure Australia, Philip Davies, will join the big four firm on 3 September, following the end of his three-year term in the government sector, where he was responsible for shaping the future of Australia's infrastructure policy. Mr Davies’ appointment will see him make a return to Deloitte, following six years as a management consultant at Deloitte’s UK member firm. Before joining Infrastructure Australia, Mr Davies established and led AECOM's Infrastructure Advisory Asia Pacific business, providing government and private sector clients with infrastructure policy, strategy, business, program, planning and operations advice. Mr Davies was also director of traffic operations for Transport for London, where he developed a long-term vision for real-time traffic management in London, including establishing the city’s transport control centres. Mr Davies also held various board positions in commercial and public life, including as deputy chair of the Committee for Sydney, and a board member of Infrastructure Partnerships Australia. “We are thrilled to have Philip join our firm and our team. As a highly qualified engineer and infrastructure expert with over 25 years’ experience, he brings a unique set of skills coupled with broad technical understanding in planning and economics, underpinned by his global experience in engineering, construction, and the operation of infrastructure assets,” said Deloitte Asia Pacific Leader for Infrastructure and Capital Projects Luke Houghton. Mr Davies welcomed the opportunity to return to Deloitte, noting a period of change and uncertainty for the infrastructure industry. 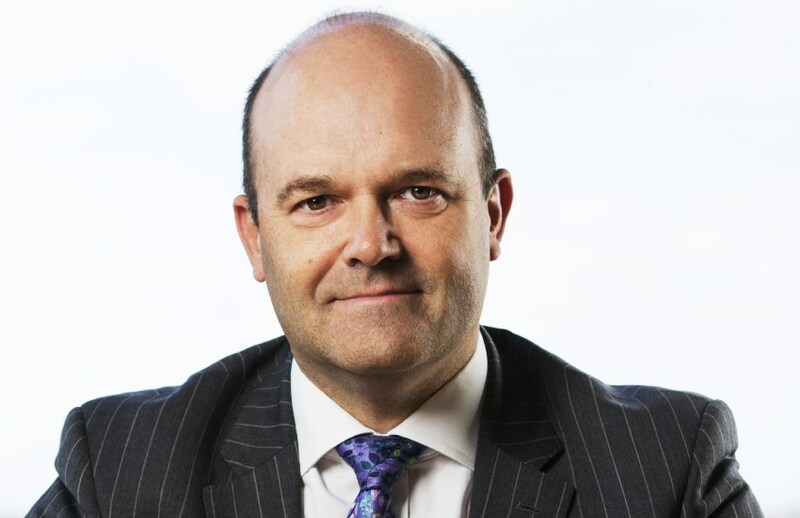 “I’m excited to return to Deloitte, especially at a time when the firm is taking a more holistic approach to the Asia Pacific region,” said Mr Davies.